The best part about Kalimpong is the serenity with its stunning beauty. Nestling in the lush green mid ranges of the Himalayas, this hill station has an incredible stunning backdrop of towering snow-capped peaks. There are three lines of origin of the name of the town. 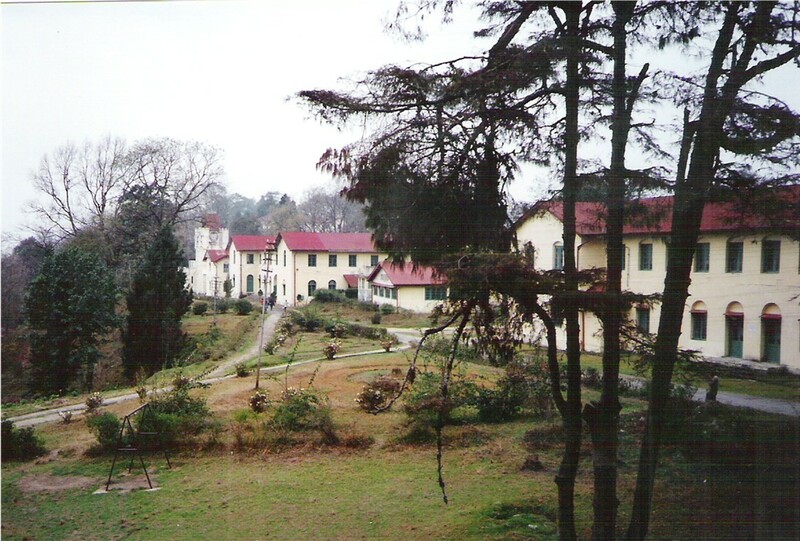 Kalimpong means king&apos;s minister&apos;s strong hold, a Bhutanese word, but also called Kalimpong in local dialect meaning "black spur". 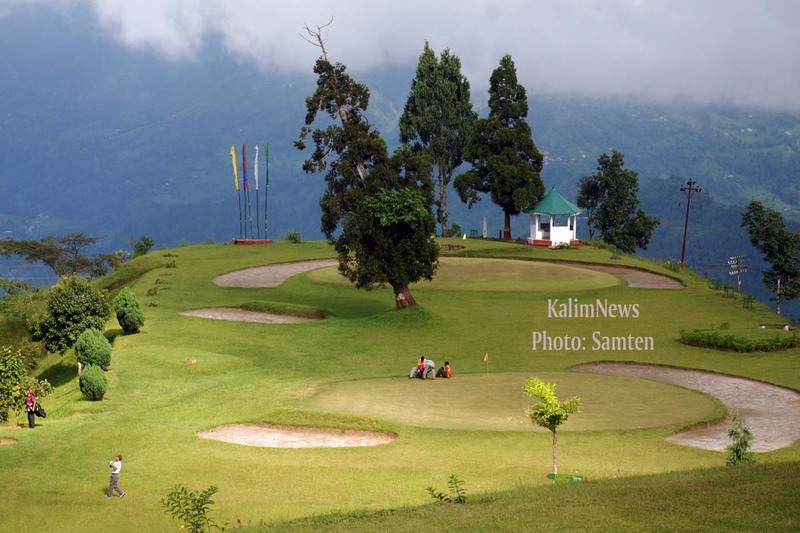 As per Lepchas, Kalimpong means &apos;ridge where we play&apos; as the local tribesmen used to organize field sports while not engaged in agricultural pursuit which gave the town its name. It was ruled by Bhutan for 155 years, and was annexed by the British only in 1865, after which it flourished as a center of wool trade with Tibet. 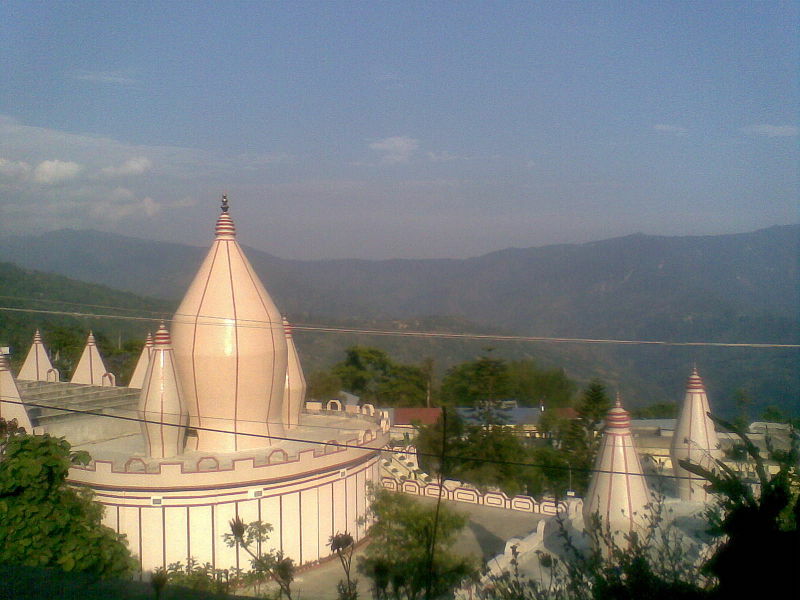 Buddhism, Hinduism, and Christianity with their respective Gumpas, unusual churches, temples, monks and missionaries have a jovial coexistence in Kalimpong. 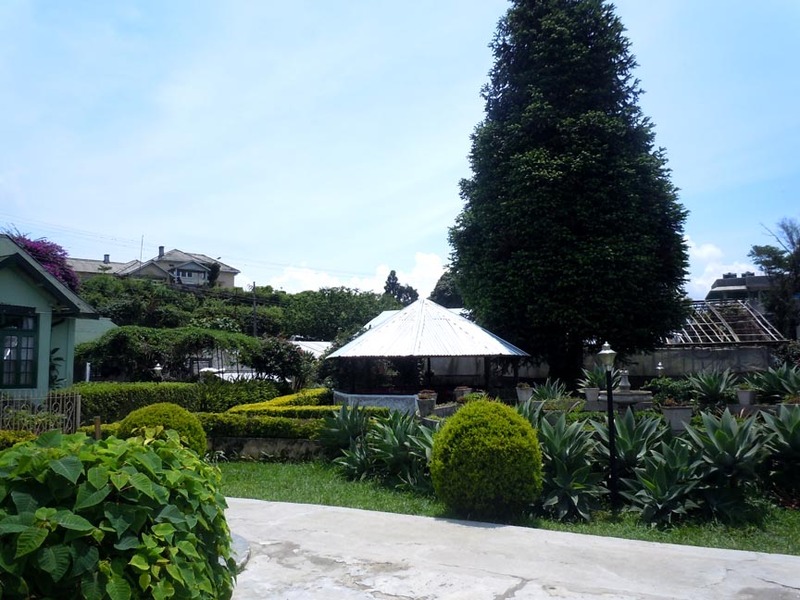 Somewhat secluded and tucked away in the corner under big Darjeeling umbrella, Kalimpong offers a quiet and relaxed holiday, against the backdrop of the Kanchenjunga.<br />Kalimpong has some of the most exotic flowers and is famous for its orchids&apos; nurseries. The local weather and the soil structure is perfect for the growth of exotic flora because of which it gets the name the city of orchids. 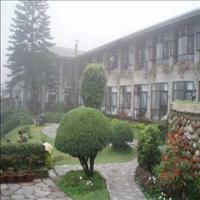 With beautiful orchids, old colonial bungalows, scenic viewpoints and above all the panorama of snows is what Kalimpong is all that a traveler wants. 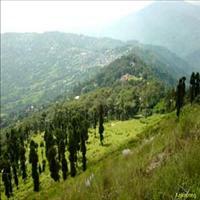 Cradled between the Deolo and Durpin Dara Hills, Kalimpong is a beautiful hill station perched at the height of about 1250 meters. This small town of 9 sq. km. 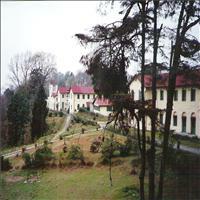 houses a population of around 40,000, comprising Nepalese, Bhutias and Lepchas. 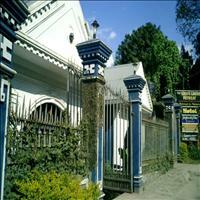 About three km from Kalimpong town, stands Dr. Graham's Homes. 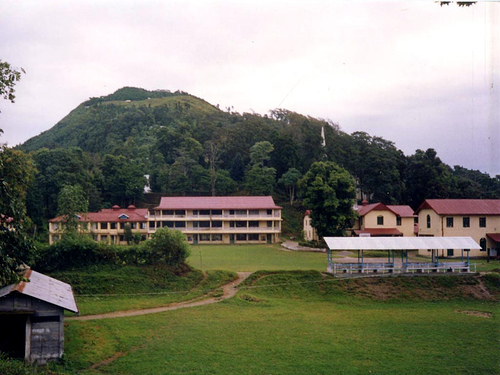 This extraordinary educational institute has a campus of 500 acres, with its own farm, bakery, dairy, poultry, clothing department, hospital and chapel. Started in 1900 by Scotsman, Rev. 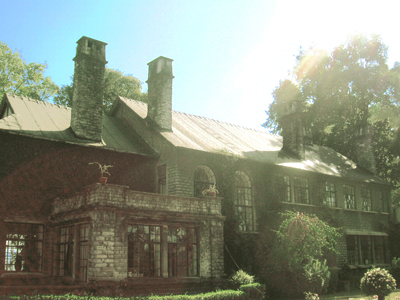 Dr. John Anderson Graham, as a home for six orphans, it is now a public school with around 900 students. They are given extra training in handicrafts. 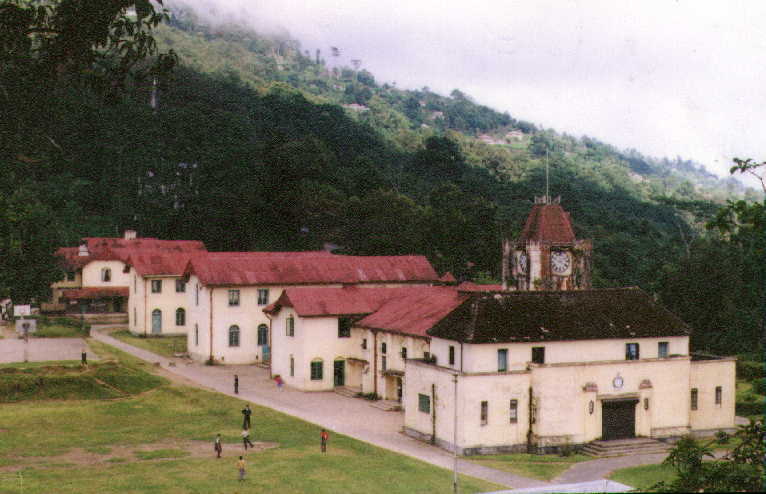 The School celebrated its Centenary in Year 2000. 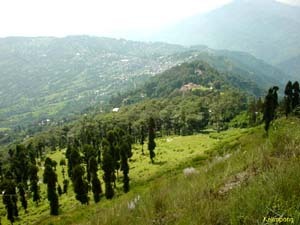 The Deolo Hill is situated on the road to Kalimpong, from Darjeeling. 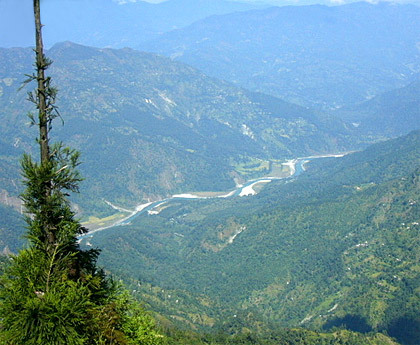 Atop the 1914 meter hill, the Deolo View Point offers an excellent view of snow peaks, Kalimpong town and the confluence of the Rangeet and Teesta rivers. 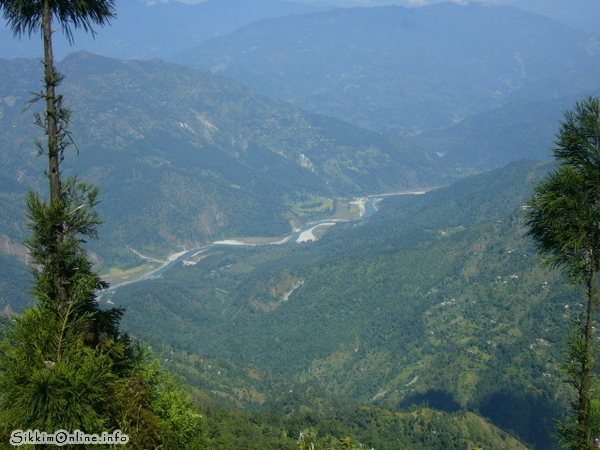 The Deolo Lake is Kalimpong towns water reservoir. Remarks: Rs. 50 Entrance fee per person for foreigner & Rs. 5 for Indian. 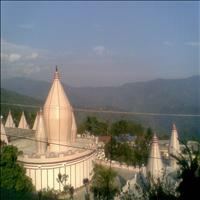 It is a recently constructed temple dedicated to Lord Shiva and is a wonderful piece of architecture. 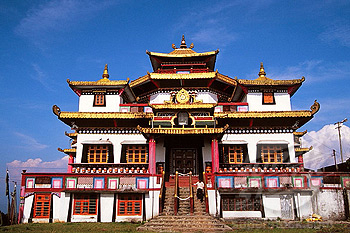 One of the most important and also the most ancient Buddhist temples in the area, the Thongsha Gompa was built in 1630. The Pine View Nursery, it has over 1,500 different varieties of cactuses.With the enriching expertise, we have nurtured a wide range of Flowering Bulbs and Tubers, including some of the world's finest. 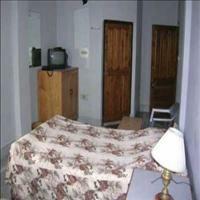 Land in the Country&apos;&apos;s largest city -Kolkata, one of the most populous in the World. 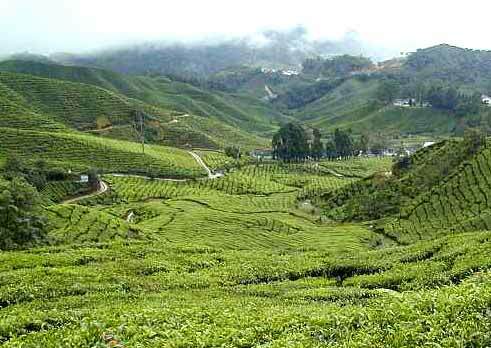 Onto Darjeeling from where one can watch the sunrise over Mount Everest from tiger hill, the legendary Darjeeling teas are cultivated here and Toy train is a memorable experience. 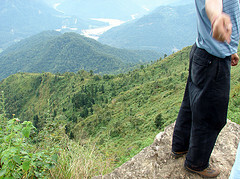 Sikkim is the paradise placed in the Himalayas. Cocooned for centuries by the great mountains, its forests have over 500 verities of orchids. 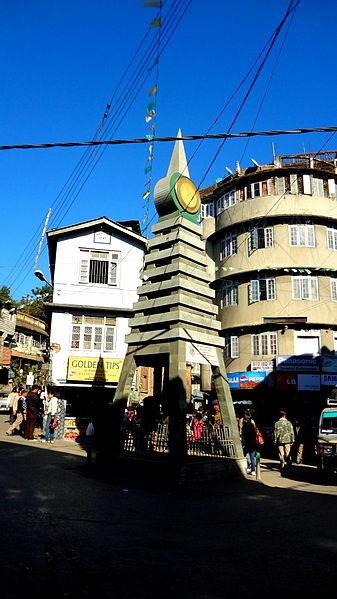 Sitting pretty on the erstwhile trade route between India and Tibet, Kalimpong has a diverse and rich heritage coming from the various people that inhabited it. 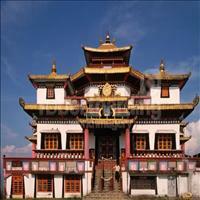 It offers the visitor a glimpse into the rich cultures of the Bhutanese, the Nepalese, the Tibetans and the Lepchas. 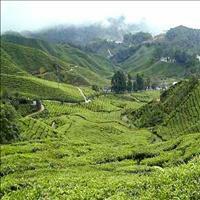 This tour takes you to the lands of splendour and wonder. 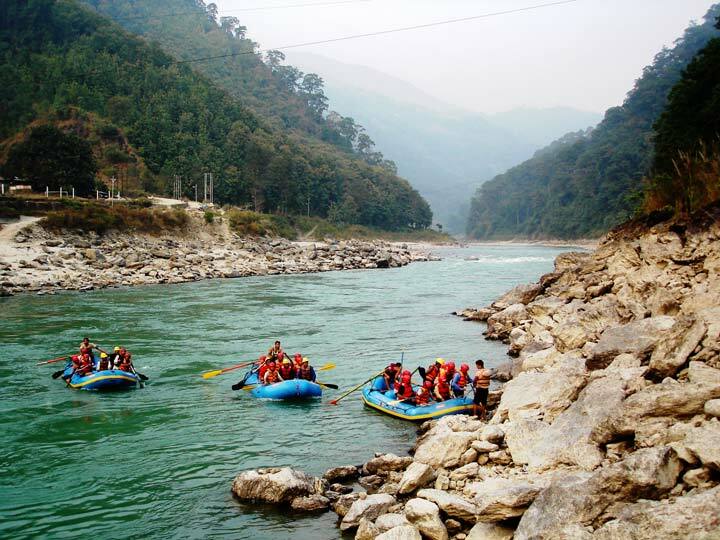 From the largest city of India, Kolkata, to the nature&apos;&apos;s paradise of Sikkim, full of blooming orchids and flowing rivers to the verdant greenery till the eyes can reach of Bhutan. 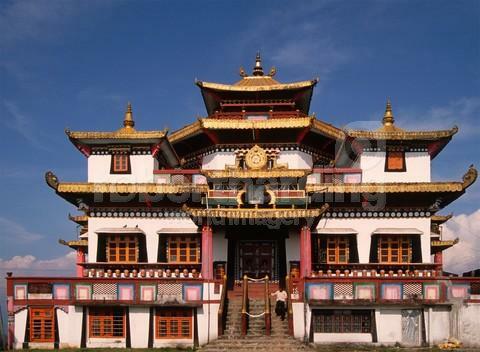 Bhutan is also known as the world&apos;&apos;s last remaining Himalayan kingdom. Visiting the spectacular Paro and Thimpu valley reach back to Kolkata from where an extension to Bhubaneshwar Konark with an ancient world heritage site of the beautiful Sun temple and the seren beach of Puri can be undertaken. Combining the best of India and Nepal in one superbly planned trip, this tour takes you across the two nations of India and Nepal with amazing ease and precision. 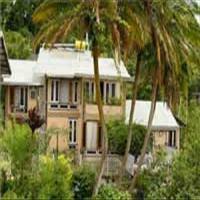 Experience the valor and color of Kolkata Bazaars, visit the amazing climes of Darjeeling and Gangtok, take walk through the jungles in Chitwan National Park and experience the amazing Nepalese hospitality in the urban Kathmandu. 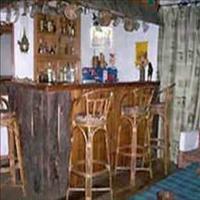 This tour takes you to the lands of splendor and wonder. From Kolkata to the nature&apos;s paradise of Sikkim which is full of blooming orchids and flowing rivers to the verdant greenery till the eyes can reach of Bhutan. Also known as the world&apos;s last remaining Himalayan kingdom, Bhutan promises loads of spectacular attractions from where you can go on to visit Konark temple of Bhubaneshwar where an ancient world heritage waits for you.